Life exists all around us, in forms that we can readily and easily identify. But what if there were, lurking in the shadows, other forms of life that are not so familiar, creatures created not by Nature, but by Man? 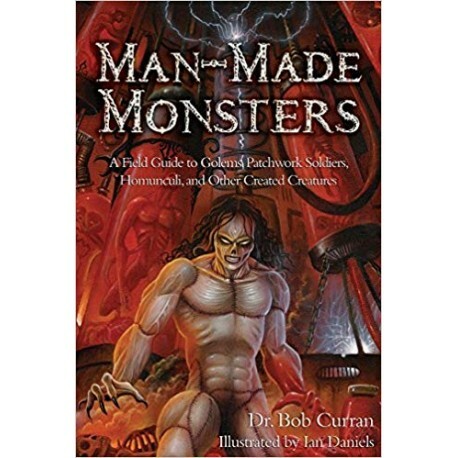 We know their names--Frankenstein, the Golem, the homunculi of the ancient alchemists; they exist in our stories and myths. But just what are these mysterious creatures, and do they actually have some basis in reality? 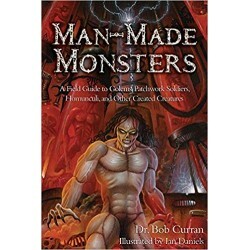 In his fascinating and wide-ranging new book, Dr Bob Curran explores man-made monsters and the truth behind the myths. Tales of robots that may have existed in the ancient world and threatened Greek and Roman warriors. Cloning and the artificial creation of life, and what strange and mysterious areas they may be heading into. 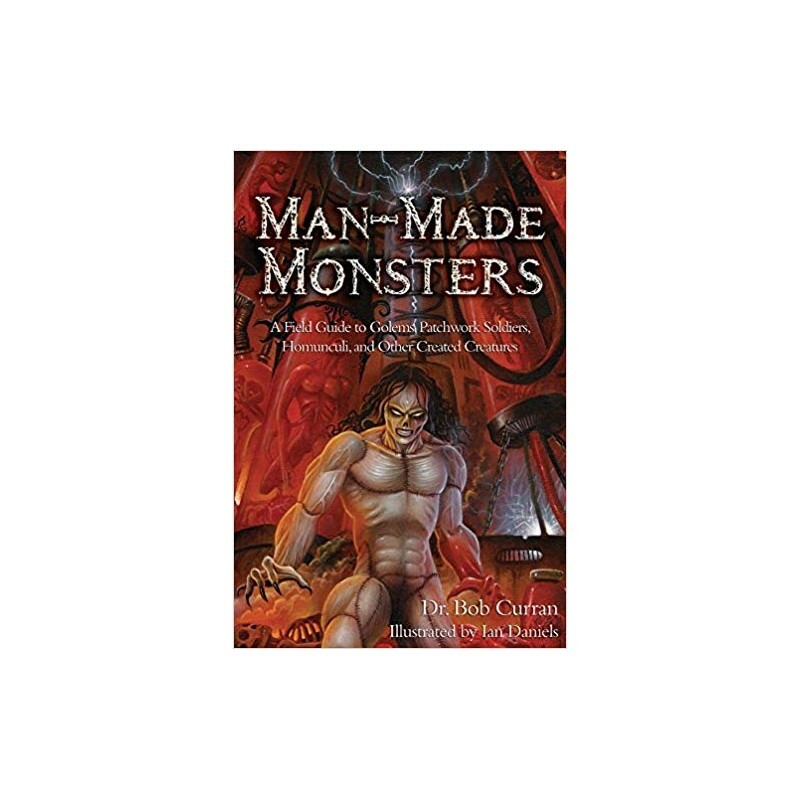 Man-Made Monsters is essential reading for anyone who wants to explore artificial beings and peer into the dark recesses of the human mind...where they may indeed be hiding.